What is West Wight Alpacas? 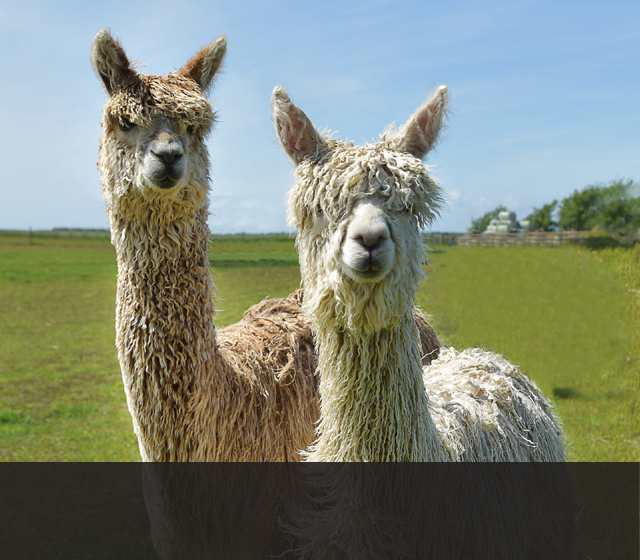 West Wight Alpacas was set up by husband and wife team, Neil and Michelle Payne in 2010. What started out as a hobby quickly turned into an active family business and a high quality tourist attraction as well as one of the leading Suri Alpaca and Llama stud farms in the country. We were impressed by Suri alpacas and their friendly inquisitive nature, and also the lovely part Argentine Wooly llamas we have imported from Europe. 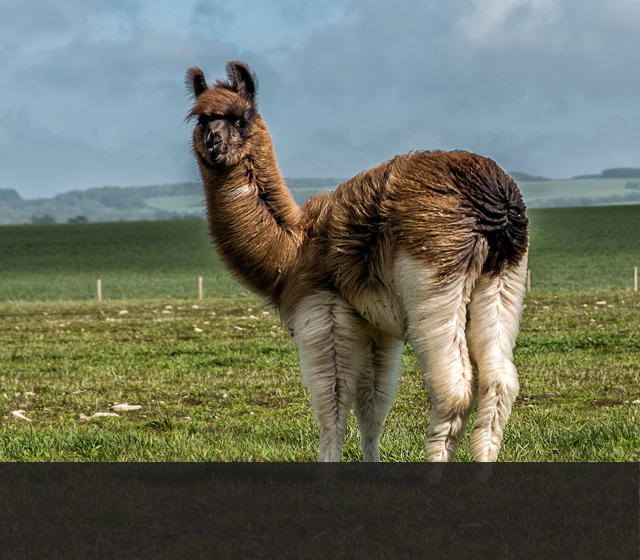 We developed the idea for alpaca and llama walking and bloodstock breeding on the Isle of Wight. Originally, we purchased eleven alpacas (five of which were pregnant) and decided to specialise in the more niche natural coloured Suris. 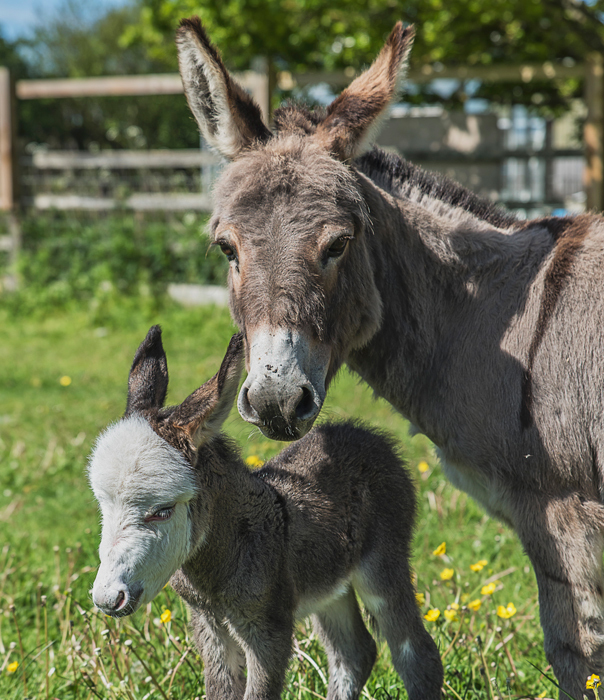 We also bought and developed the existing farm site in the village of Wellow, in West Wight, which is now home to around 60 alpacas, 13 llamas and many other animals. 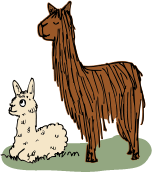 Bio Security and high animal welfare standards are a major part of our ethos along with sustainable methods such as breeding alpacas for fibre and using their fleece, which is known to be some of the most luxurious in the world. 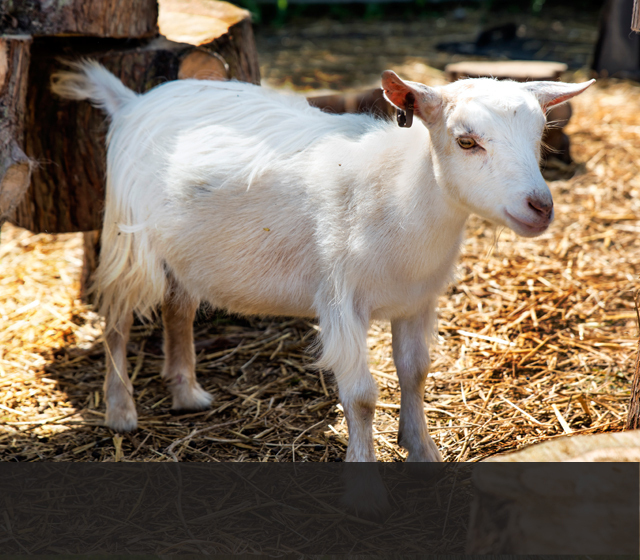 The Rural Development Programme for England (RDPE) is funded by Defra and the EU. The European Agricultural Fund for Rural Development (EAFRD): Europe investing in rural areas.